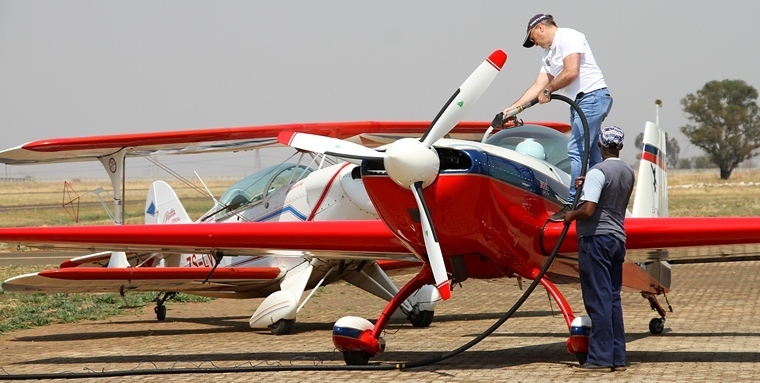 Sunday morning at Vereeniging Airfield and the wind was pumping and for a while it seems as if the contest, originally scheduled for two days, might have to be cancelled. 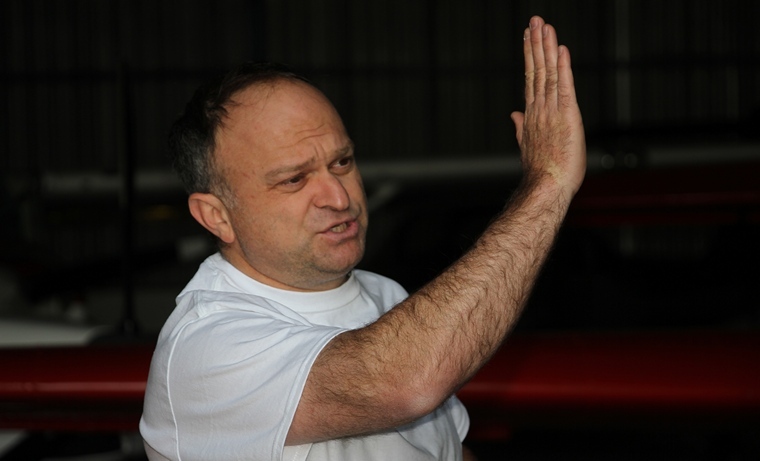 Elton Bondi, Chairman of the Sports Aerobatic Club and the contest director, made it clear that it was up to each individual pilot to decide whether to compete or not. 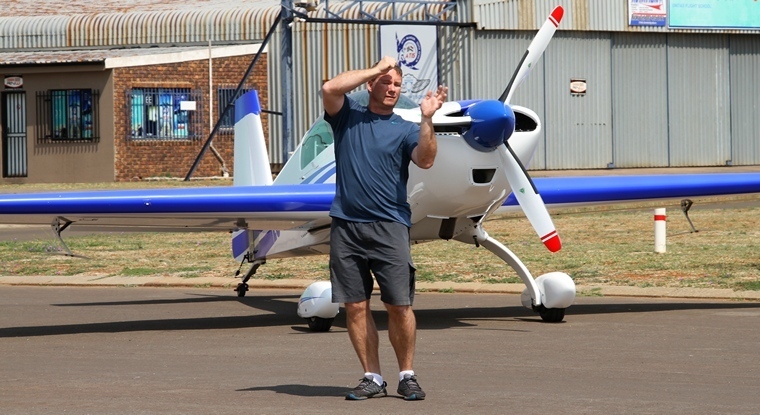 Chris Joubert volunteered to go up and test the conditions. Needless to say Chris, flying his known sequence, was closely watched by the rest of the competitors. 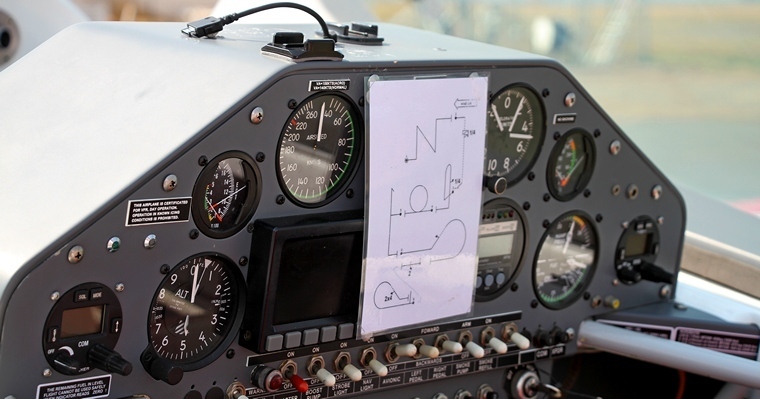 Upon landing Chris declared the conditions marginal but flyable and the ten pilots that had entered started preparing for their slots, walking and committing their sequence to memory. Conditions remained marginal throughout the day thought it improved slightly after lunch. The wind fortunately stayed on the nose but all pilots agreed that flying an aerobatic sequence in marginal conditions was at best challenging. 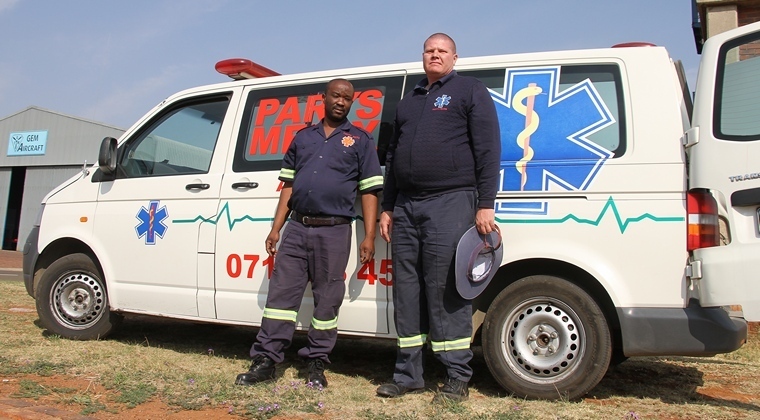 Despite the marginal conditions no incidents were reported and, fortunately, the services of Bekumuzi Moqhedlana and Petrus Harmse of Parys Medics were not required. The fate of the contenders is in the hands of the judges who sat with craned necks and watched each sequence with eagle eyes. 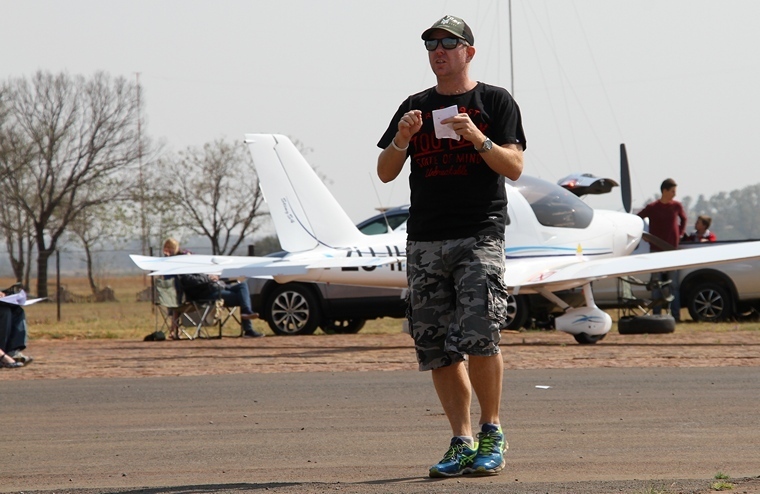 The scores of each contestant were recorded by judges Johnie Smith, Brian van der Merwe, Cindy Weber, Geoff Sprenger and scrutinise by Chief Judge Quintin Hawthorne.